Got Experience With Other Programming Languages? The majority of software developers needs to pick up new programming languages at various points in their career. Often we decide to do that out of a passion for programming—but sometimes we need to do it because a job or further career growth requires it. And so, being able to pick up a new language quickly and efficiently, and to write idiomatic code with it is a skill of immense value. 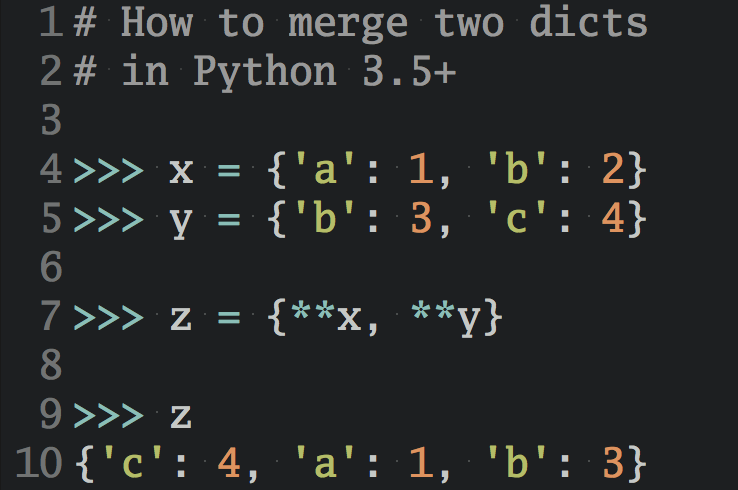 You’re coming from another programming language background and have decided to learn Python? 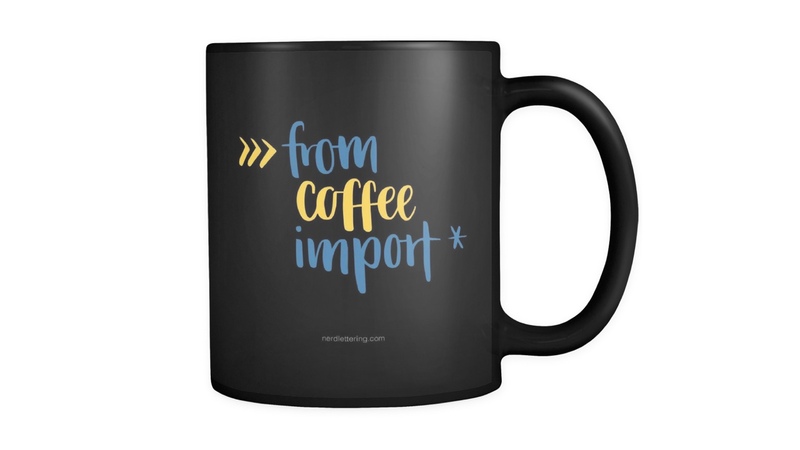 If so, I’d love to welcome you to the Python community! Congratulations on choosing a language that’s fun to work with, is widely adopted in the market, and has a bright future ahead. But, that’s only the beginning of the journey. 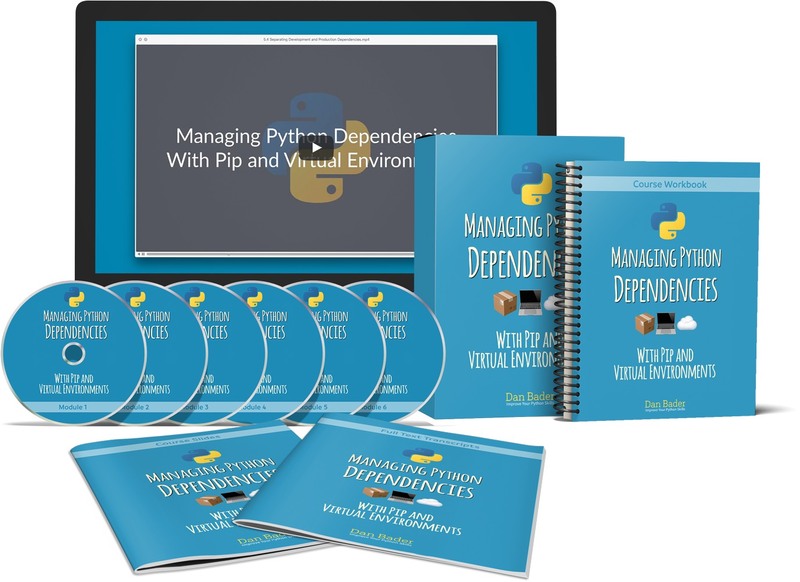 Becoming proficient at Python means mastering the features that developers coming from other languages don’t use. If this sounds like you, I’d love to help you out. 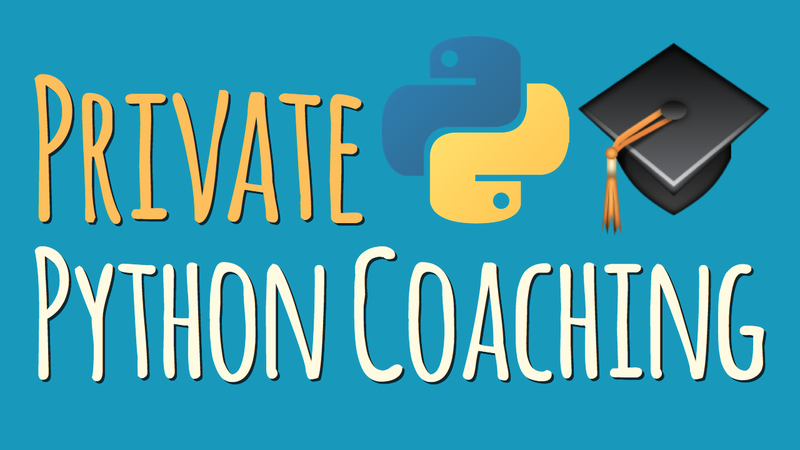 Python is my favorite programming language and I’d love to help you on your Python journey. 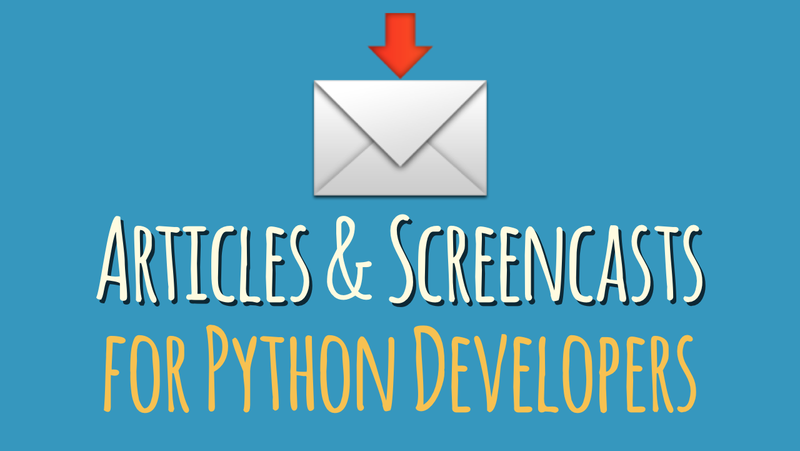 Have a look at my products and services below and see what’s right for you, or just get my free newsletter with articles and videos for Python developers. Discover Python’s best practices with simple examples and start writing beautiful, “native-looking”, and Pythonic code. 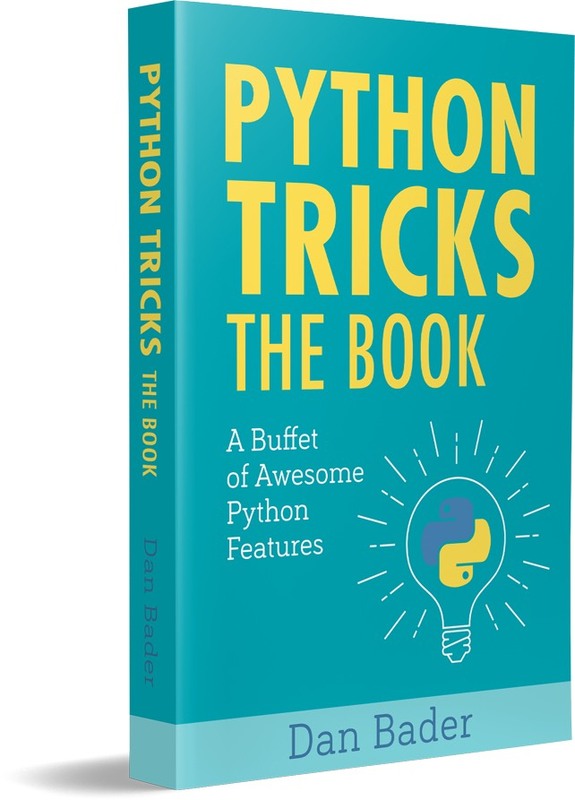 My book Python Tricks shows you exactly how. 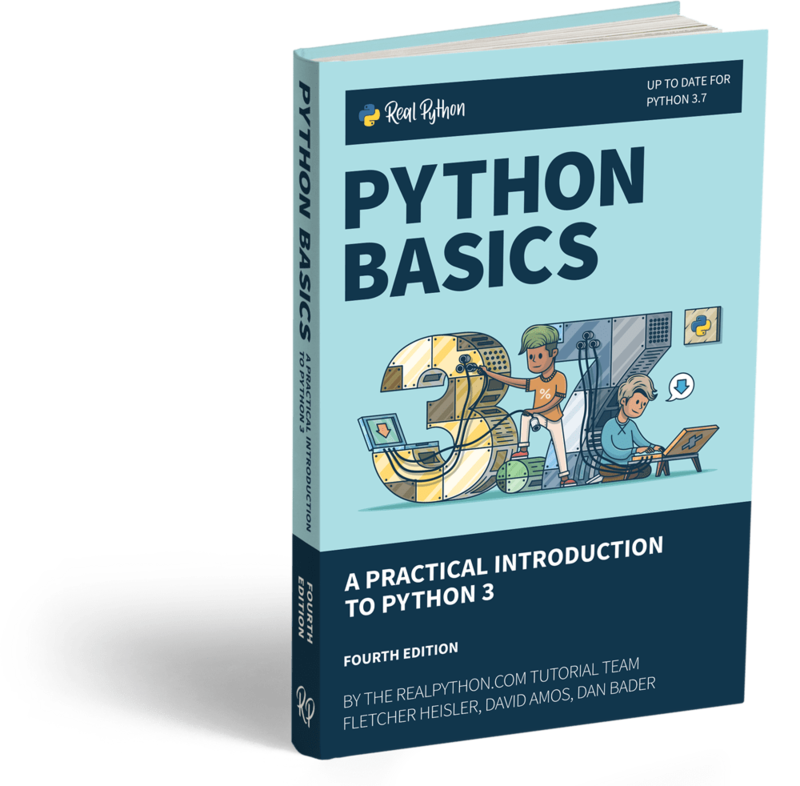 Go from beginner to intermediate in Python with this complete curriculum, up-to-date for Python 3.7. 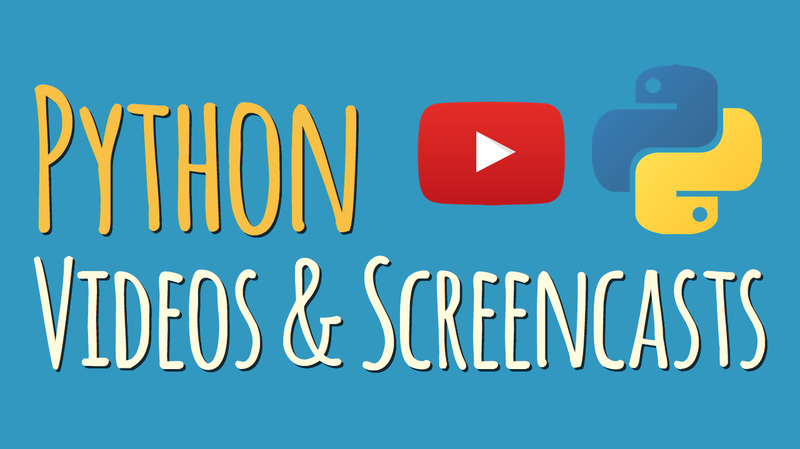 Learn Python and web development from the ground up with the Real Python Course Bundle.